Do you live in Johnstown, OH or surrounding areas? MVP Insurance Agency is ready to help! 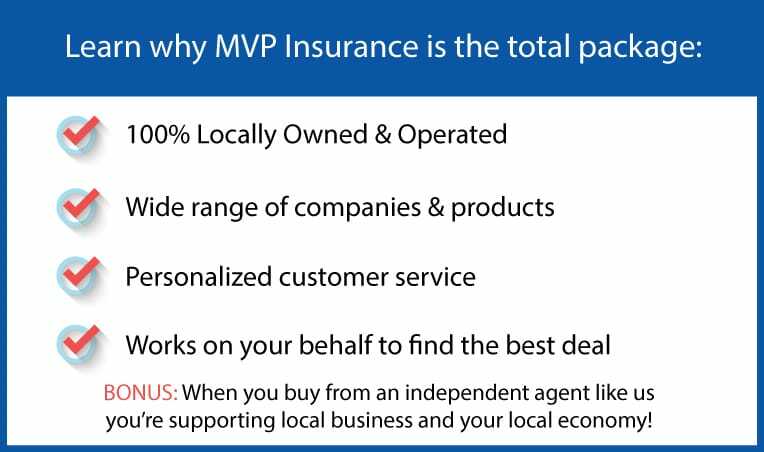 Why choose MVP Insurance Agency? Very friendly and knowledgeable. Also return phone calls in a timely manner. Prices seem fair. Overall a good experience working with this company. 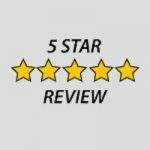 Dwight and Allison are great if you need some one to care about you personal this is the firm willing to help always with kind reminders when needed. Will you pledge to be an attentive driver?